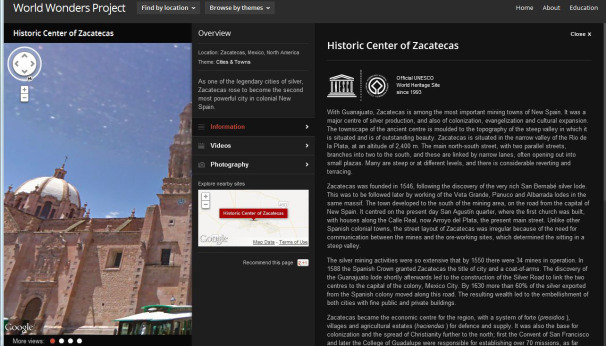 Google releases the first edition of the World Wonders Project on Thursday, May 31, an innovative website that allows us to “visit” ancient and culturally important locations around the globe up close and personal. Google’s street view has proven itself to be an important tool for those of us curious about the world outside of their own neighborhoods. 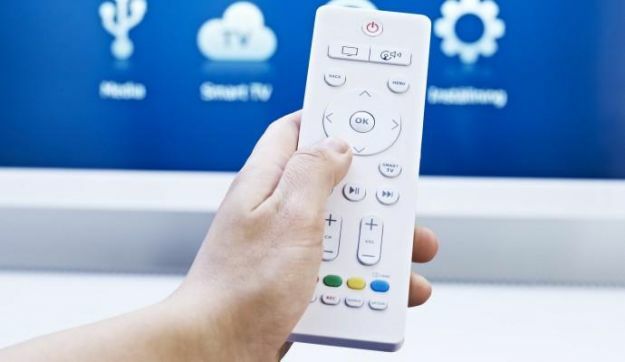 Since its initial launch over 5 years ago, the service have been able to travel the world visually mapping roads, railways, parks, airports, malls and even parts of remote locations like the Amazon basin. Now the powerhouse internet empire has given us yet another reason not to venture past the confines of our computer screens with the introduction of their newest feature: the World Wonders Project. 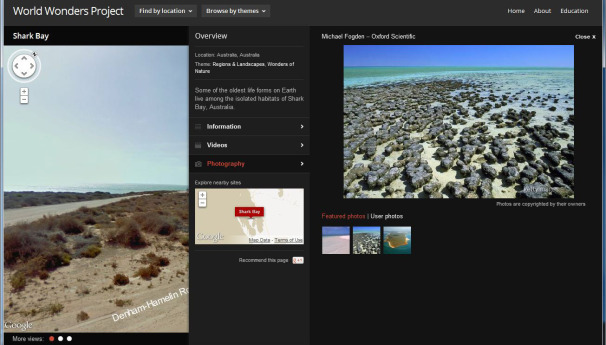 Officially launched on May 31, 2012 in a post on Google’s official company blog, the World Wonders Project gives us 132 ancient and culturally important locations spanning across 18 unique countries. 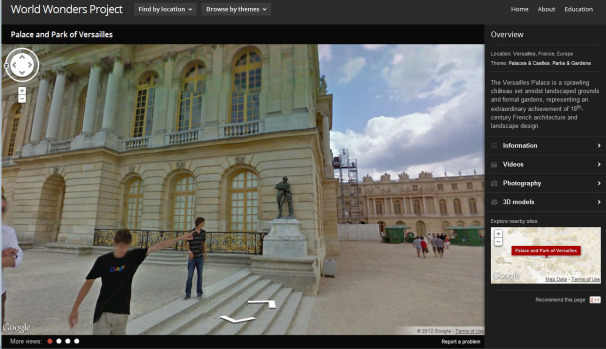 The World Wonders Project uses a “Street View” technology to let viewers get an up close and personally view of the different sites, which include the UK’s Stonehenge, archaeological areas of Pompeii in Italy, ancient temples in Japan’s former capital, Kyoto, Shark Bay in Australia, Yosemite National Park and the palace at Versailles. 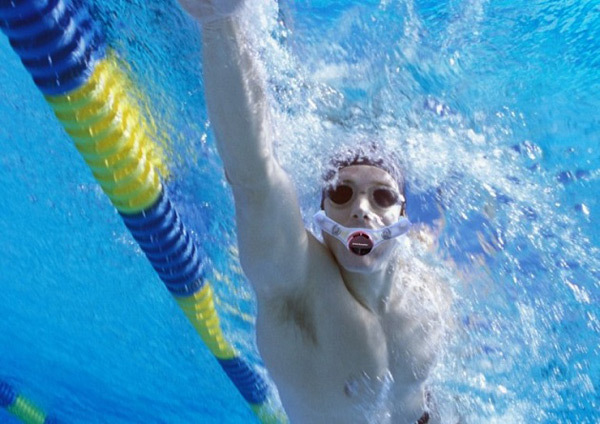 There are also some great little extra features that come with Google’s newest project. Its Stonehenge pictures, for example, take you right in among the stones — something you can’t even do if you visit in person, as a rope cordon around the ancient monument has been in place for the last 35 years. 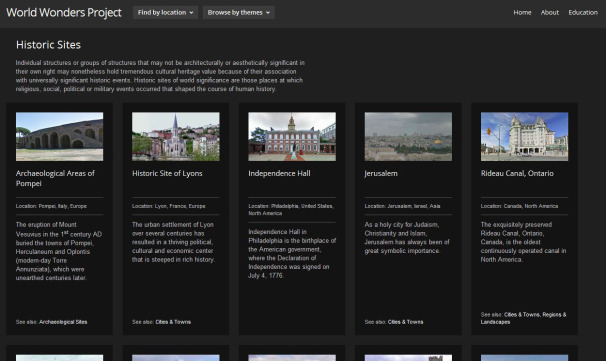 In addition to taking a ground-level tour of a site, you can display information about it with a click. 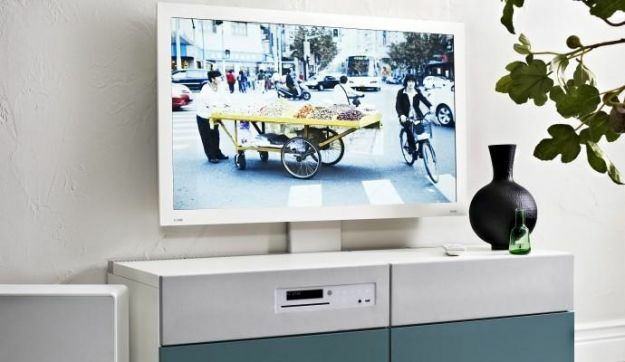 On some of the more well known locations, you’re also able to get a look at 3D models of the location, watch YouTube videos about it and see additional professional photographs, some of them gleaned from sources such as Getty Images and Ourplace. World Wonders was developed under the auspices of the Google Cultural Institute, which, in the past, has brought to the Internet such amazing treasures as the Dead Sea Scrolls and the archives of Nelson Mandela. 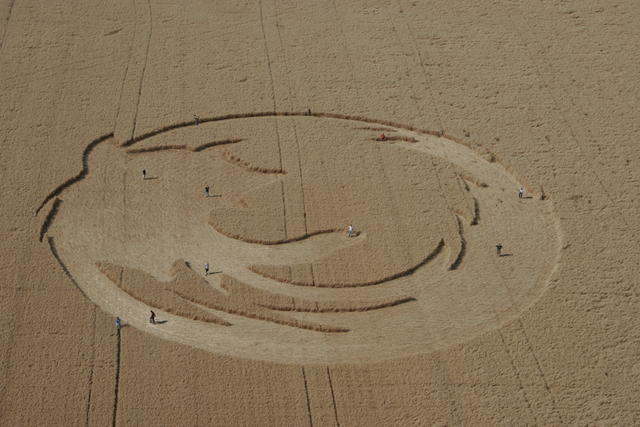 Firefox Crop Circle – Even Aliens prefer Firefox Browser! 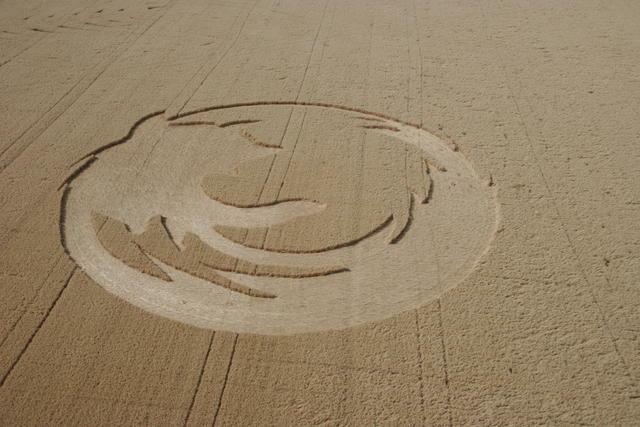 A talented group of extreme Firefox enthusiasts responsible for the Firefox mural made from cornstarch and kool-aid in addition to launching the Firefox weather balloon have now carved out a full scale Firefox Crop Circle in Oregon. 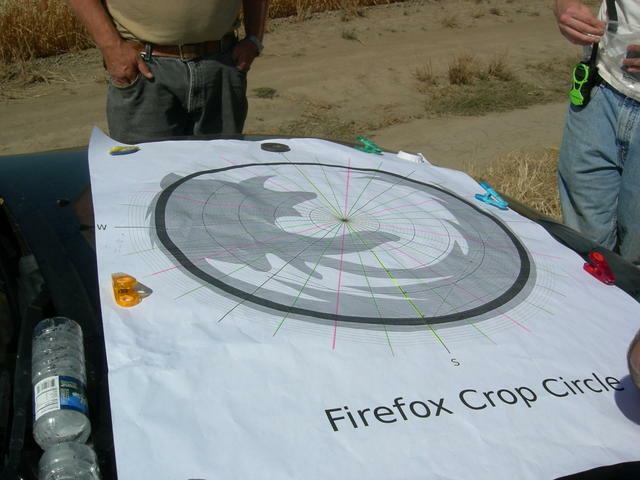 “Does the sudden appearance of a Firefox crop circle imply which browser extraterrestrials prefer? 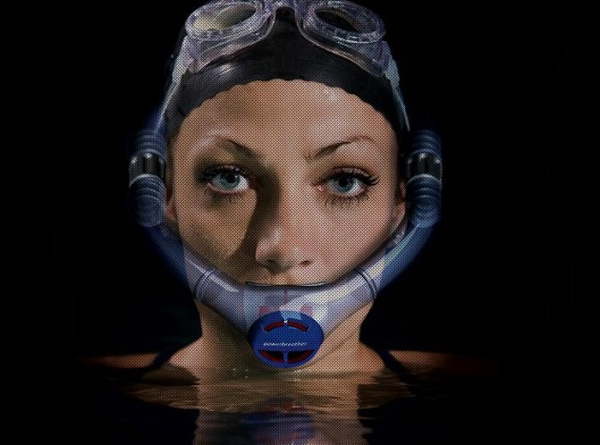 We don’t know, but it was still fun to make,” the creators commented. 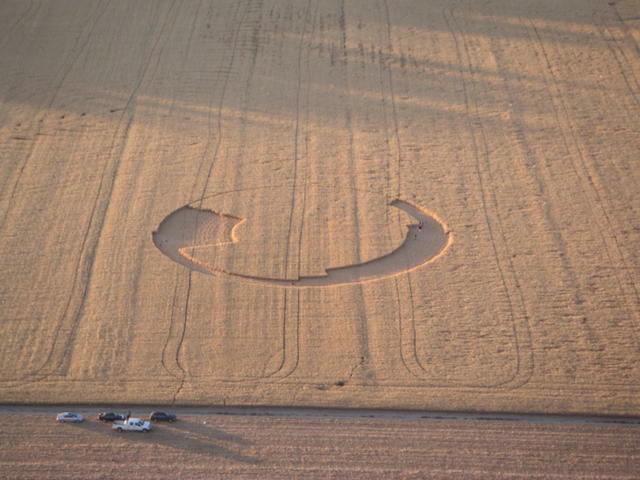 The 12 member crew planned out the project in less than two weeks and finished carving the crop circle itself in less than a day. The finished product with an astonishing diameter of 220 ft (67 m) was constructed in an oat field near Amity, Oregon, where it was completely invisible from the road but unmistakable as seen from the sky. 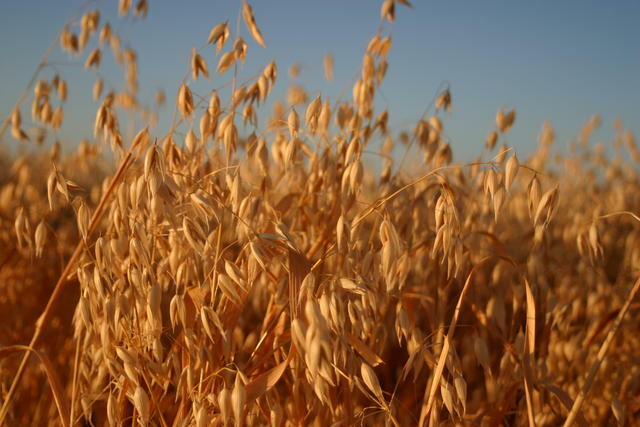 The team, (mainly consisting of OSU students with way too much free time), carefully and precisely pressed down oats from 3:30pm Friday afternoon until 2:30am, putting on the finishing touches between 7:30am and 11:00am Saturday. Inspired by the enthusiasm and support of Asa Dotzler at Mozilla, Matt and John, Mozilla video interns, came up with the idea a few weeks beforehand. The next thing they needed was to find a field with an owner willing to go full Firefox. 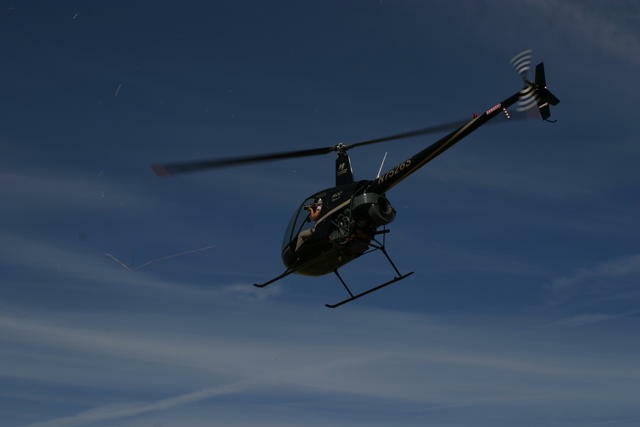 Well they did, and even found a pilot willing to help them see what they were doing from above. The design took shape from several large posters that had a two color version of the Firefox logo. They then partitioned the photo into 32 distinct sections and overlaid 60 concentric circles with an even space between them. 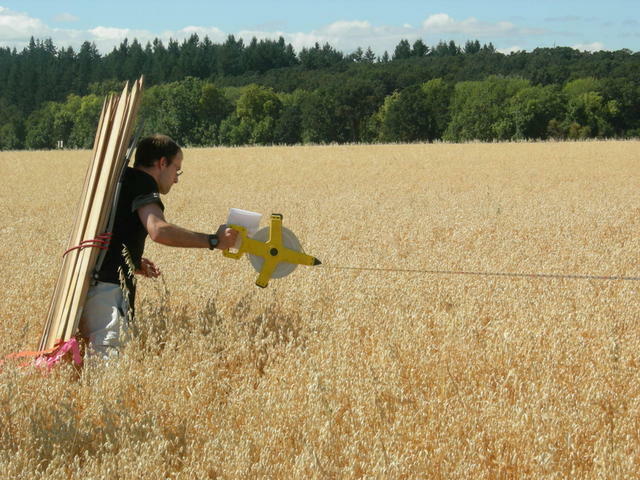 On the top of the design, the team constructed their stompers – a unique tool, consisting of some 2x4s and rope, used on the Discovery channel to quickly shape crop circles. The circumference was made by connecting a taut measuring tape to the end of a stake and walking around in a 220 ft (67 m) circle. 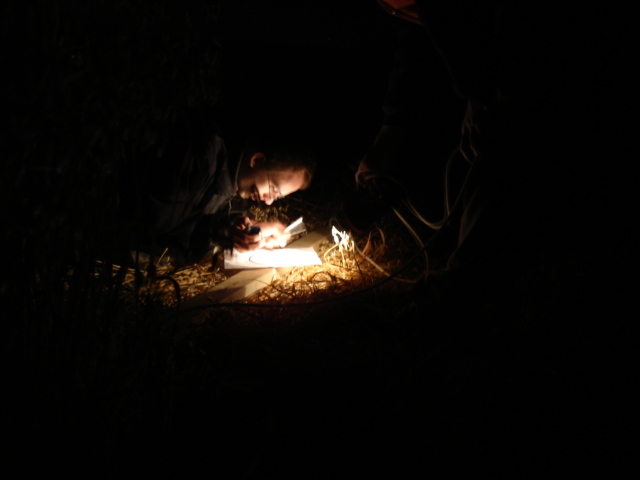 Throughout the night, the team used walkie talkies to quickly report our progress to the each other. “For example “from 2 to 4 from 74 to 86″ means we were about to stomp an area from ray number 2 to ray number 4 (somewhat analogous to going from 2 o’clock to 4 o’clock) with a depth from 74′ from the center to 86′ from the center. With two teams of stompers, each with a walkie talkie and smaller version of the map, we reported our progress to our map team located outside the circle where they recorded all the work by highlighting it on their copy of the map. The map team then knew what needed work and what had been finished even when the stomping teams couldn’t see each other,” the creators said. 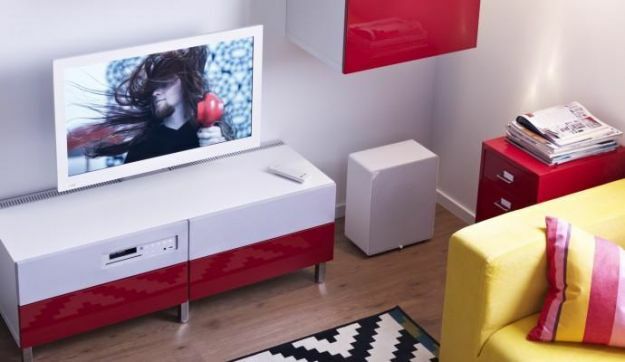 After they had stomped through the larger areas boxy grid-like pattern, they simply “connected the dots” by smoothing out all the edges and blending the corners of the grid to fill everything in. This didn’t happen without a little trouble though, “For the most part, everything went perfectly! 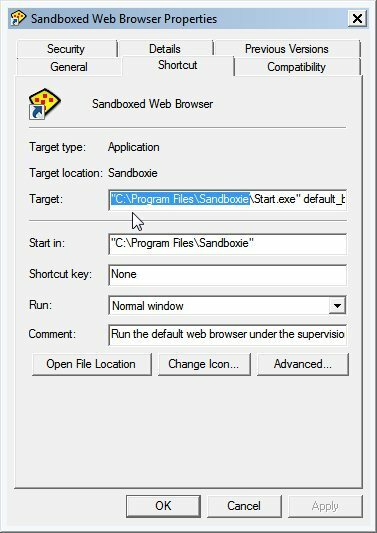 We had a brief accident around midnight and accidentally gave our Firefox a little bump on the head, but after we saw what we had done, fixing it wasn’t very difficult,” the creators noted.